SHIELD GEAR LUBE oil is a multipurpose extreme pressure EP gear lubricant exceeding the U.S. MIL-L-2105; it is appropriate for hypoid, spiral bevel final drives and limited slip axles operating under severe loading and high torque cycles. 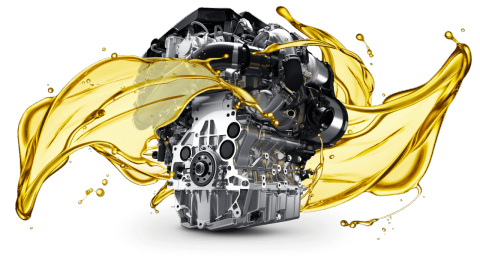 SHIELD GEAR LUBE oil is most suitable for manual transmissions, intermediate gear boxes, manual steering gear box drives, differentials (including limited-slip ones), and power take-off’s found on motor vehicles and commercial machinery. SHIELD GEAR LUBE oil is meticulously blended with a selected and balanced chemical additive package. • Outstanding extreme pressure protection. • Minimum effects on elastomers and other sealing rubbers. • Low foaming tendency even at high speeds. • Very high oxidation stability, even at high temperatures.